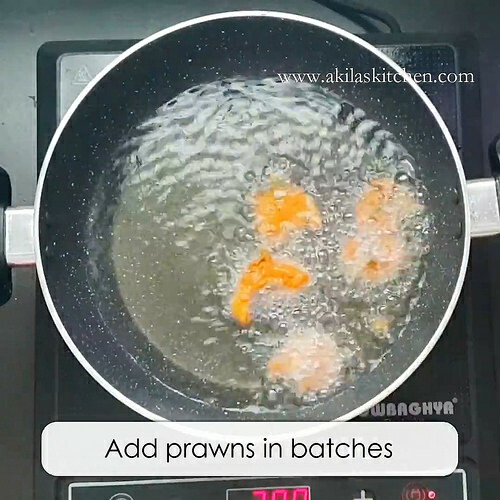 Restaurant style prawn fry recipe with easy step-by-step instructions and video for your understanding. 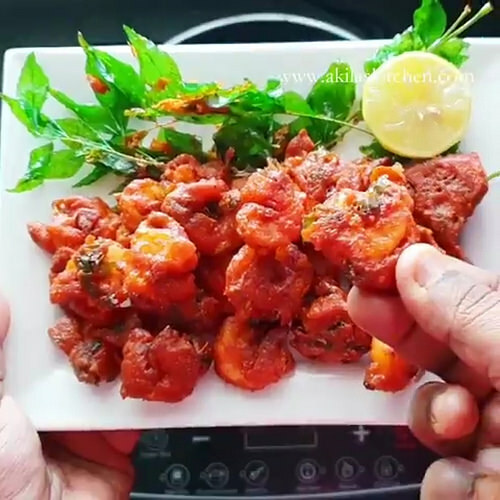 This restaurant style prawn fry recipe is really easy to make at home and you don’t need to go for restaurants to try this prawn Fry. 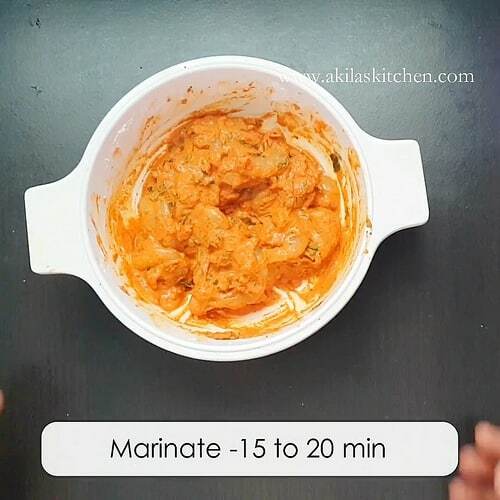 I can guarantee that all your family members including kids will love this recipe. 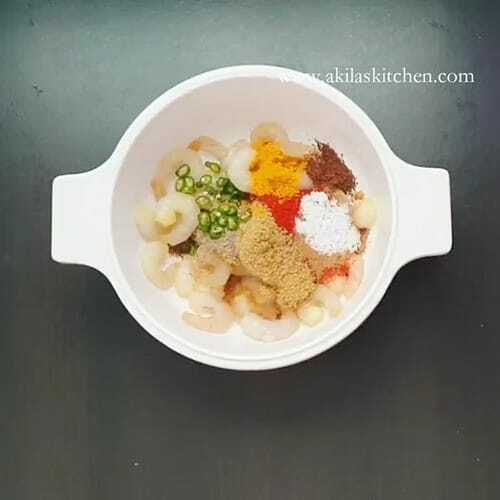 Prawns are my favorite one in the non-vegetarian recipes and I have tried many different prawn recipes and this one is an inclusion to my addiction. 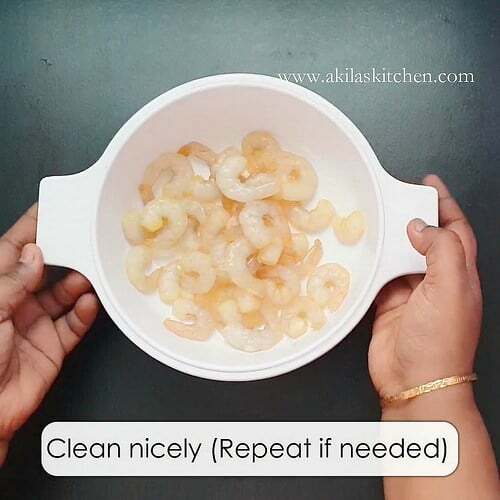 In this restaurant style prawn fry recipe we do not add any food coloring and hence it is really good to give for kids. 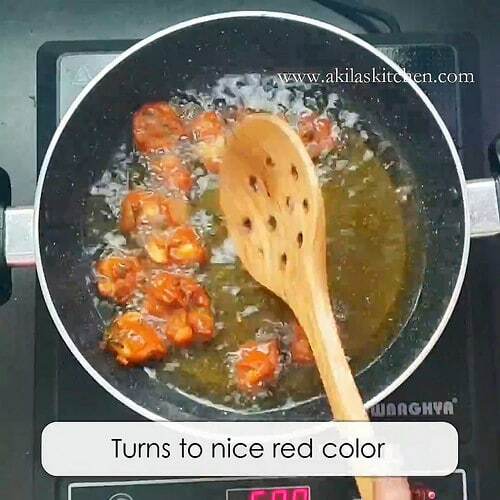 But still it gives nice color to the fry because of the kashmiri chili powder which we add to this recipe. 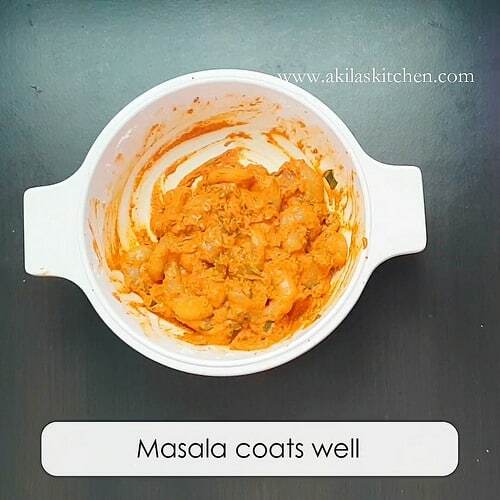 Prepare this recipe in your home and comment how it has turned for you. 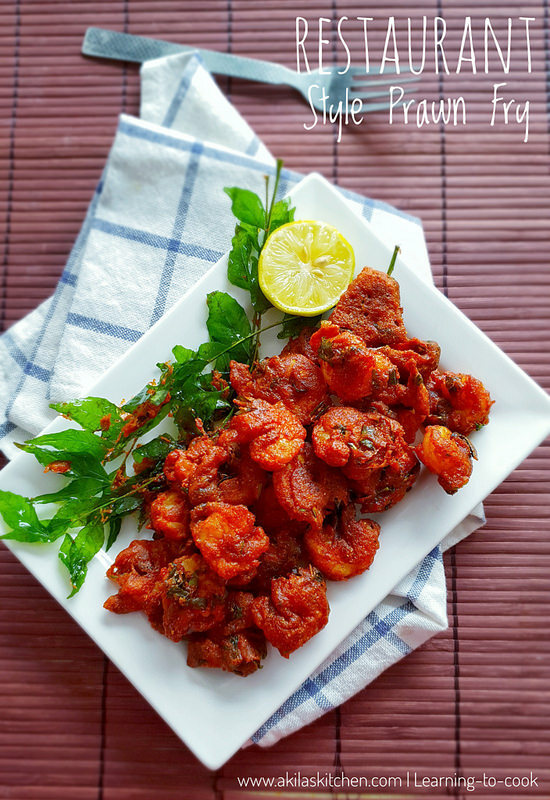 This restaurant style prawns fry recipe is really easy to make at home and you don't need to go for restaurants to try this prawn Fry. I can guarantee that all your family members including kids will love this recipe. Remove the head and shell of the prawns. Devein the prawns and wash them with salt and turmeric. Repeat the cleaning process two to three times if needed. Add the cleaned France in a bowl. 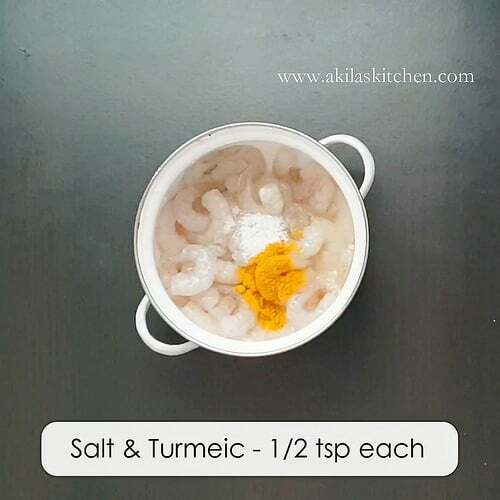 To this add chili powder coriander powder turmeric salt ginger garlic paste cumin powder garam masala Pepper powder green Chilli coriander leaves Curry leaves. Mix them nicely. Add water if needed. Add rice flour and corn flour. Again mix them nicely adding water little by little to form a nice coating on the prawns. Finally add juice from half a lemon. Again mix them slightly. In a big heavy bottom pan add enough oil for frying the marinated prawns. When the oil is hot add the prawns in batches and fry them nicely. Cook them evenly so that, they get a nice red color. Remove from oil and filter pill. 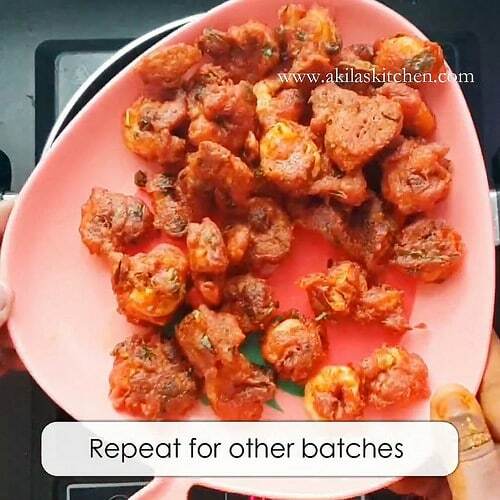 Repeat the same for other batches too. Add the curry leaves to the remaining Masala and fry it in the same oil. Yummy yummy restaurant style prawn fry is ready to be served. 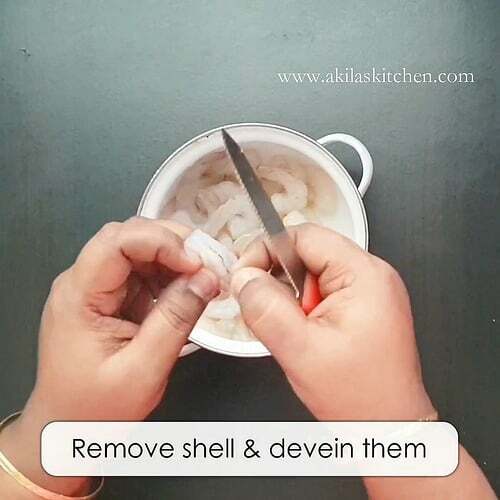 1.Remove the head and shell of the prawns. Devein the prawns and wash them with salt and turmeric. Repeat the cleaning process two to three times if needed. 2. Add the cleaned France in a bowl. 3. 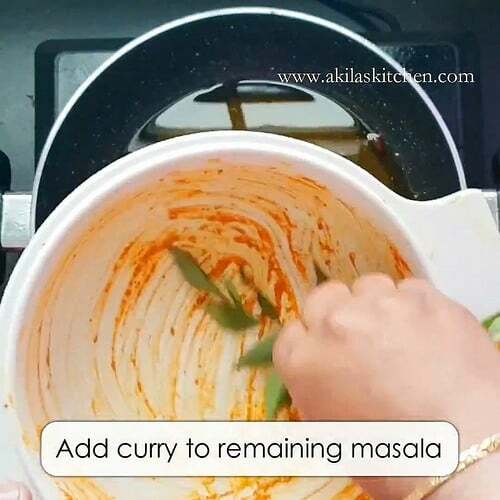 To this add chili powder coriander powder turmeric salt ginger garlic paste cumin powder garam masala Pepper powder green Chilli coriander leaves Curry leaves. 4. Mix them nicely. Add water if needed. 5. Add rice flour and corn flour. Again mix them nicely adding water little by little to form a nice coating on the prawns. 6. Finally add juice from half a lemon. Again mix them slightly. 7. Let it rest for 15 to 20 minutes. 8. In a big heavy bottom pan add enough oil for frying the marinated prawns. When the oil is hot add the prawns in batches and fry them nicely. 9. Cook them evenly so that, they get a nice red color. 10. Remove from oil and filter pill. Repeat the same for other batches too. 11. 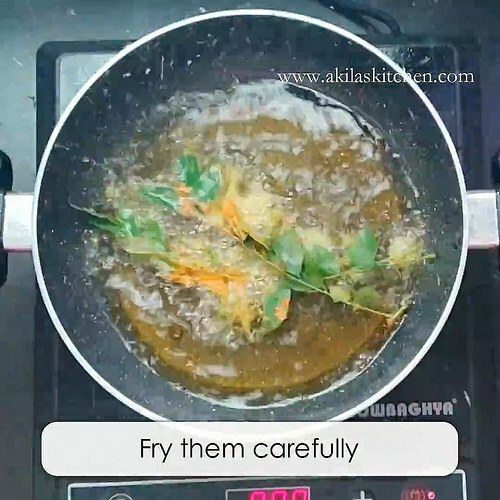 Add the curry leaves to the remaining Masala and fry it in the same oil. 12. 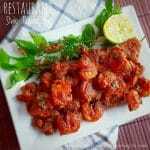 Yummy yummy restaurant style prawn fry is ready to be served. 1. 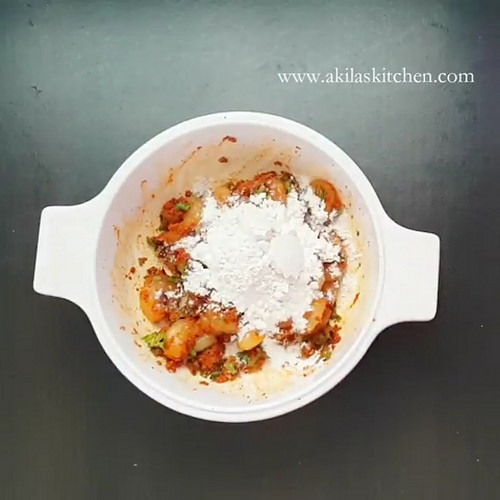 Try to use Kashmir chilli powder add or gives nice red colour to the prawns fry. If you don’t have then go for normal chilli powder. 2. You can adjust the spiciness according to your taste. 3. Instead of pepper powder you can add crushed pepper also. 4. If you want you can add red food colour but I didn’t add as my prawn fry already have nice colour.